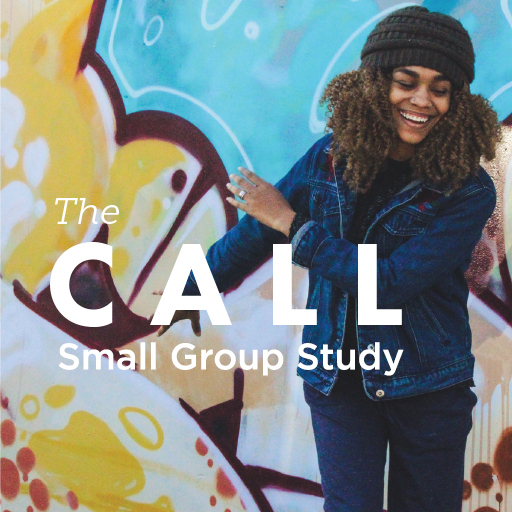 The Call is a small group study for women that builds on a Sisters message from Amy Groeschel. Deep diving into knowing who God is and what He has called us to do, this four-week study can be used as a follow-up after the Sisters or as a stand-alone curriculum for your women's ministry. Video messages, weekly study booklets, leader guides, and promotional materials included below.